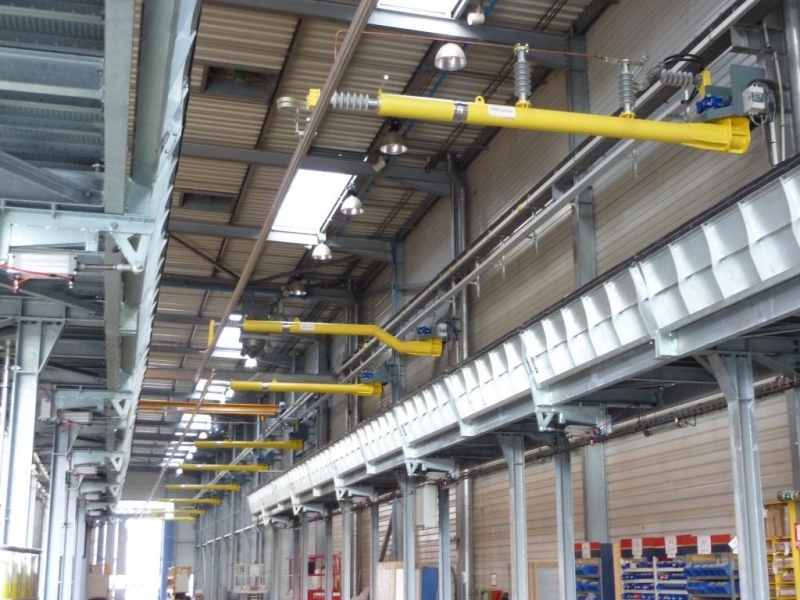 Zonegreen is committed to providing the safest and most advanced depot protection systems to rail maintenance facilities across the globe. 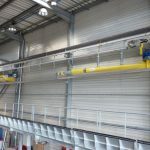 The team of expert engineers develop a wide range of innovative software, hardware and cloud computing depot protection solutions. 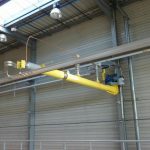 The Retractable Catenary has been designed especially for traincare facilities to allow indoor overhead line electrification while keeping the possibility to have unrestricted access to the vehicles roof. 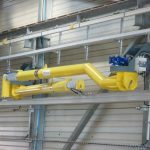 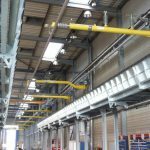 The system also ensures a secure electrical connection between the outside conventional catenary and the depot retractable catenary. 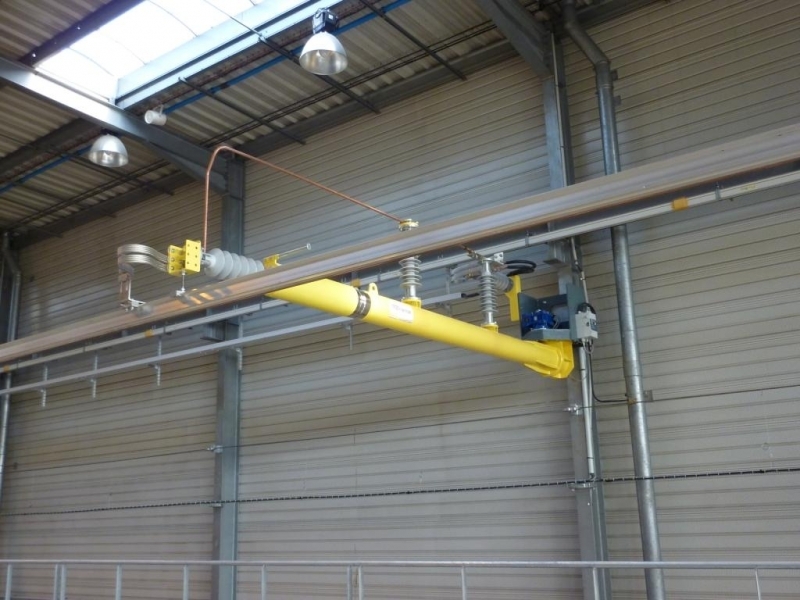 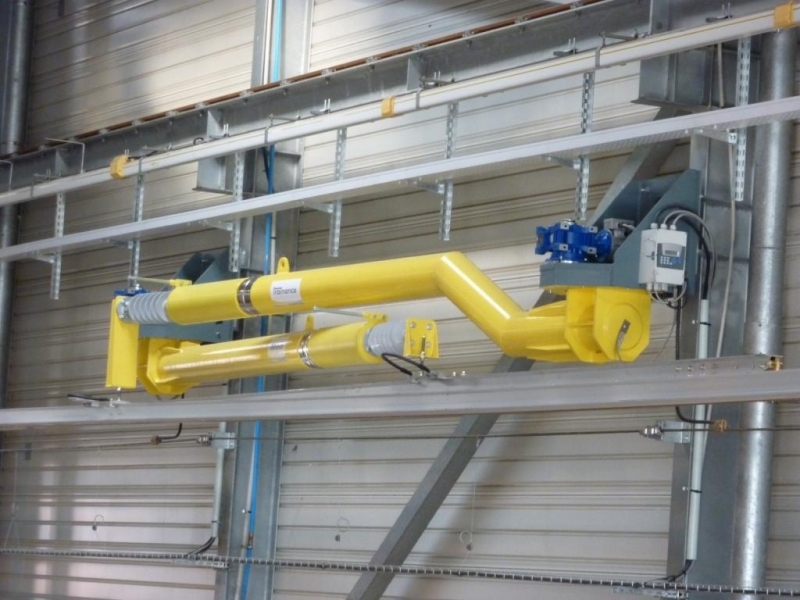 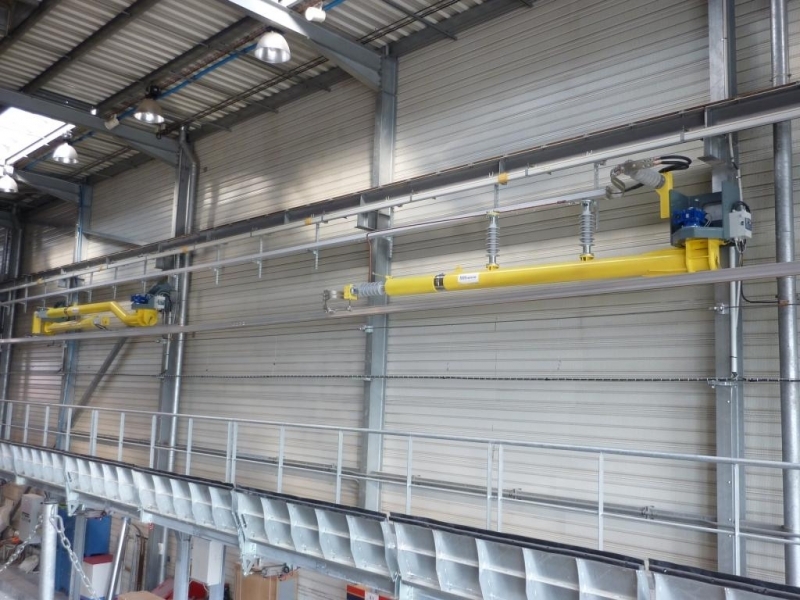 With this system, it is possible to bring a train into a depot road under its own power, retract the catenary and work unimpeded on the roof space.